WHY CHOOSE US FOR YOUR SMILE MAKEOVER ? 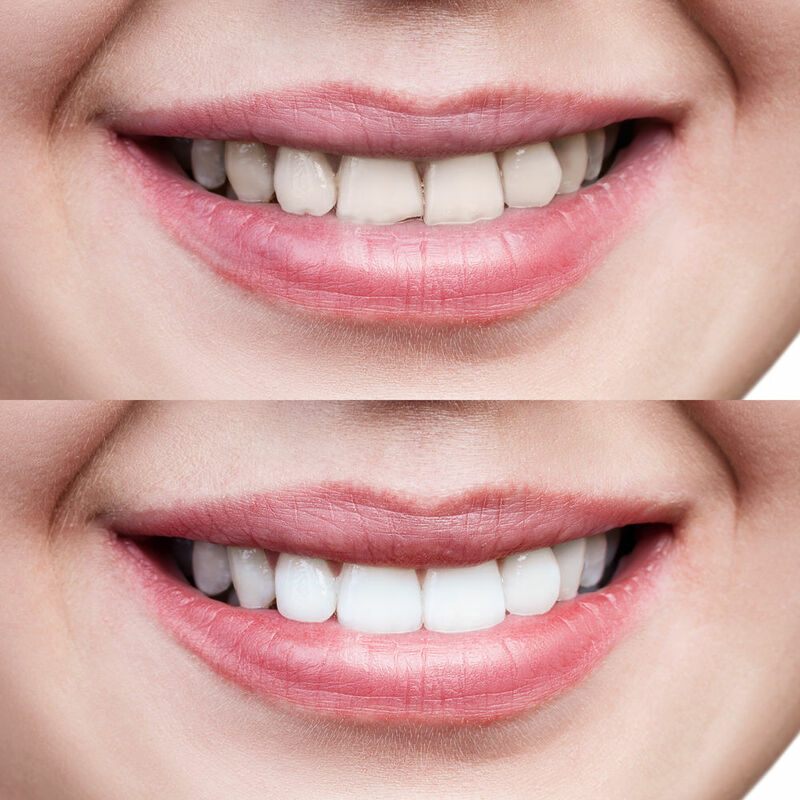 Dental veneers are fast becoming a popular option to attaining the ideal perfect smile. They have the ability to repair, protect and enhance the overall appearance of teeth, leaving you with stronger teeth and a beautiful uniform smile. They can also hide years of stains, chips, cracks and spaces behind a natural and vitalised appearance. Dental veneers are wafer-thin, custom made shells of tooth coloured materials designed to cover the front surface of teeth to improve your appearance. These shells are bonded to the front of the teeth changing their colour, shape, size or length. Dental veneers can be made form porcelain or from resin composite materials. Porcelain veneers resist stains better than resin veneers and better mimic the light reflecting properties of natural teeth. 1. Discoloured teeth – due to root canal treatment, stains from tetracycline or other drugs, excessive fluoride or the presence of a large resin fillings that have discoloured the tooth. 2. Teeth that are worn down. 4. Teeth that are misaligned, uneven, or irregularly shaped. 5. Teeth with gaps between them (to close the space between these teeth). 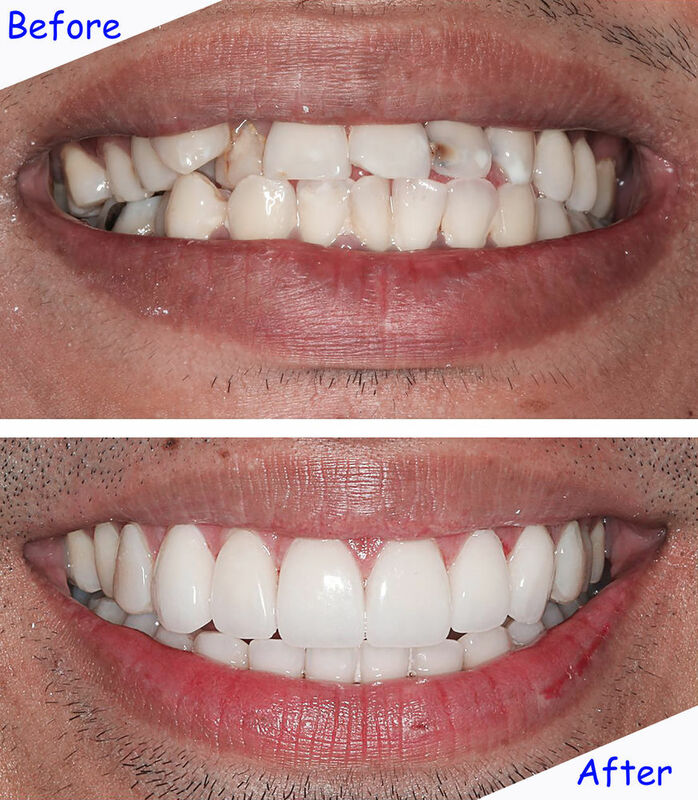 Getting porcelain dental veneer requires three visits – one visit for a consultation, the second visit to shape and take impression for the veneers and the last visit to apply the veneers. Composite resin veneers requires two visits – one visit for a consultation and the last visit to apply the veneers. At Capalaba Park Dental, our team offer two forms of veneers, porcelain veneers and composite resin veneers, which can be tailored to your budget.